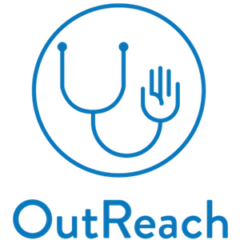 OutReach’s mission is to build and sustain healthy communities in Northeast Ohio, centered in Portage County by utilizing the medical knowledge and cultural competency of NEOMED medical and pharmacy students. 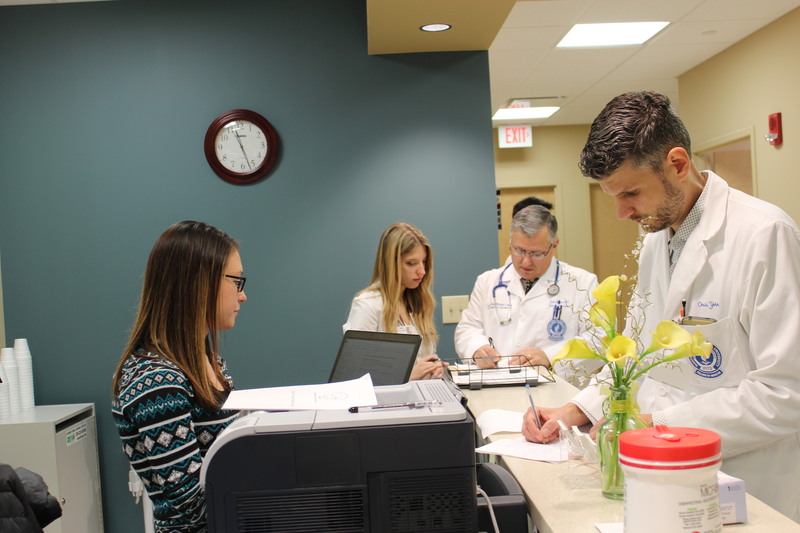 Our vision is all Northeast Ohio residents will have access to quality health care through our student-run free clinic and community education classes. Provide the best educational experience. 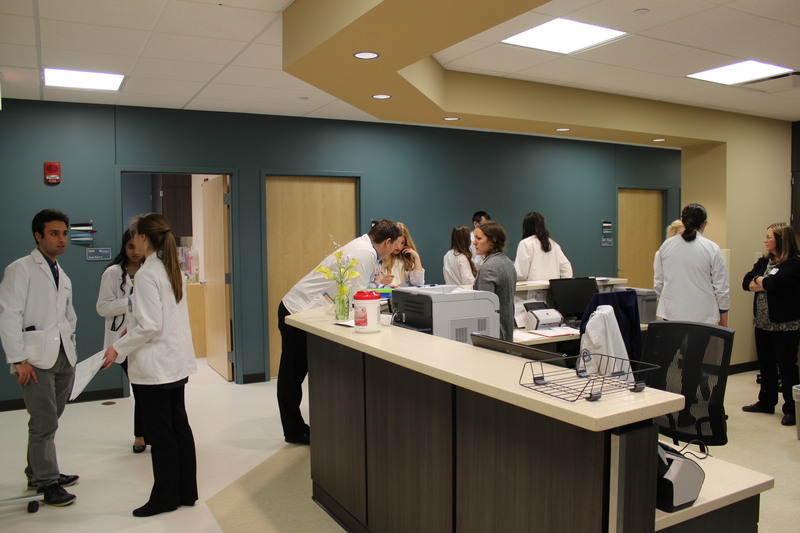 OutReach Portage was started by medical and pharmacy students at Northeast Ohio Medical University. OutReach is currently affiliated with the Eastern Ohio Area Health Education Center (EOAHEC), the Northeast Ohio Network (NEON) and Teal Education Partnership.